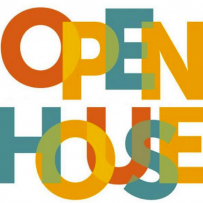 Home » News » Open House for New Families! Interested in seeing everything St. Justin has to offer? Come join us for our Open House! You’ll have the opportunity to meet our teachers, visit our classrooms, and tour our campus.